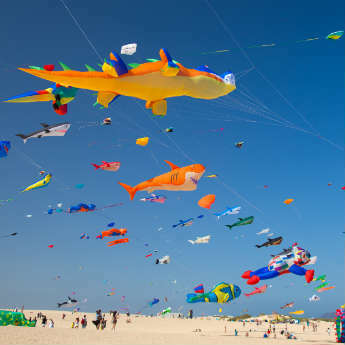 If you're interested in visiting one of the Canary Islands, opting to travel to Lanzarote will not leave you disappointed! 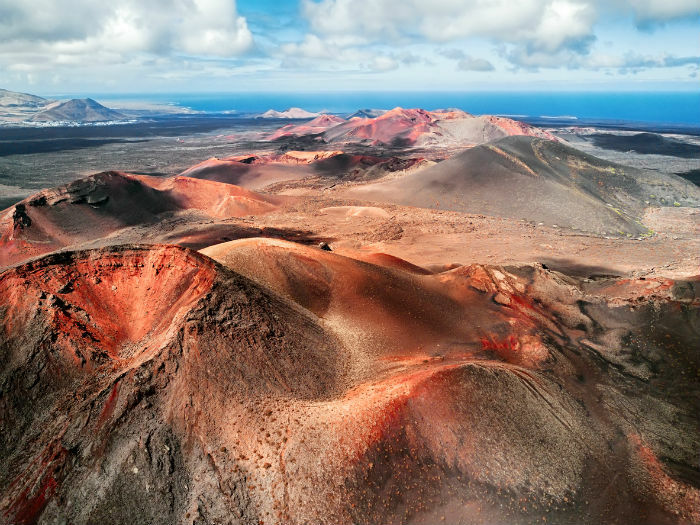 Lanzarote is a truly spectacular volcanic island with lots to offer, full of excitement, beauty and plenty of hidden gems. Forget rare, medium-rare or well done. Why not try food that has been cooked straight from the earth’s geothermal heat? Yes, that’s right! This is one quirky option to try at the El Diablo Restaurant in the Timanfaya National Park. The food is actually cooked from the mild heat coming from the volcanoes and it’s also a very economical way to prepare food. So if you’re environmentally-friendly and like to try new things, eat your heart out at this unusual establishment. I know what you are probably thinking! But all of the volcanoes in Lanzarote are currently dormant and inactive, so visiting is 100% safe. 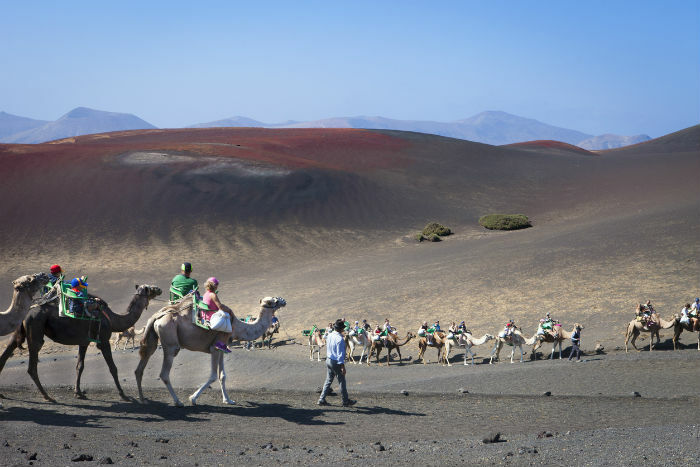 Going camel riding up in the volcanoes is a truly memorable and unique experience you won’t forget. Most of all, you’ll witness the most spectacular view, another great thing to do whilst visiting the Timanfaya National Park. Travelling sure is thirsty work, right? So why not sit back, relax and sip on a glass of wine (or two, or three), because you’ll adore the variety on offer at Bodega La Geria. 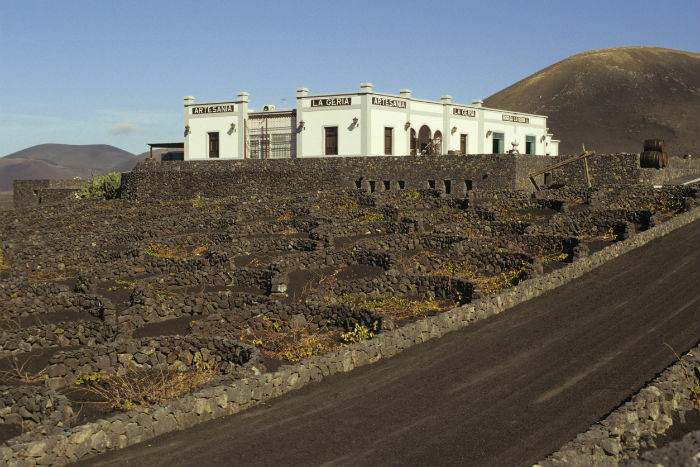 The grapes for the wine are grown in special vineyards in volcanic rock and really make it special. It is truly astonishing when you see the endless fields of vineyards and experience for yourself how the grapes for the wine are grown in these volcanic conditions. Still feeling peckish after that lovingly cooked food from the heat of the earth’s core? Not to worry! This winery is near Timanfaya and has mouthwatering traditional Canarian dishes and tapas dishes available. 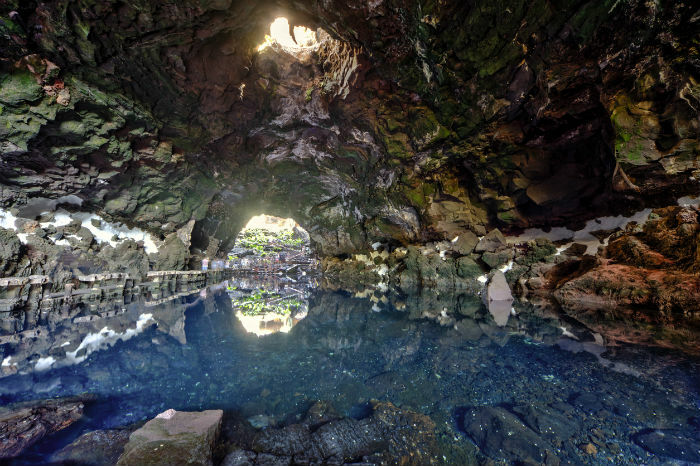 Jameos del Agua is a complex and versatile attraction consisting of various lava caves, a museum, a mesmerising emerald pool and luscious gardens. It is an art and culture centre that was developed by architect César Manrique, his stunning designs beautifully merged with nature, which helped make him one of the most admired and influential people in Lanzarote. 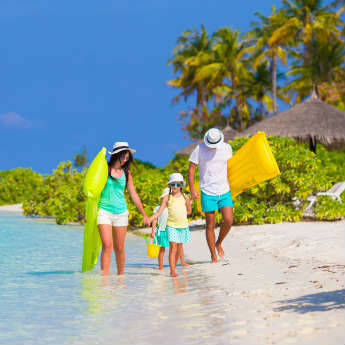 Visiting this attraction is most certainly a must if you want to learn more about the island. It’s very pleasing to the eye so make sure you have your camera or smartphone handy, and be aware that there is more to Jameos del Agua than meets the eye. There are many hidden gems and mysteries such as the albino crabs, cave designs and structure. Rancho Texas is an ideal attraction if you love animals and want to escape to the wild wild west and has many animals to see including dolphins, sea lions, penguins and many more. 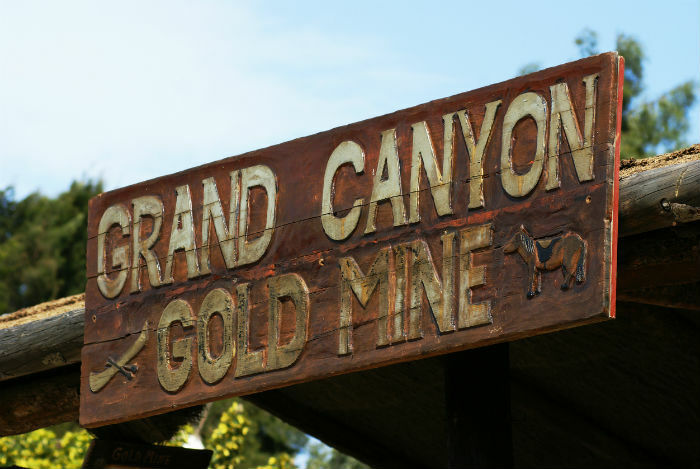 This attraction has a large zoo, restaurant and holds seriously insane western themed parties, as well as a country night which is held every Tuesday and Friday. So, if you fancy partying with the cowboys, love country music along with good food and drink, this place is ideal for you! 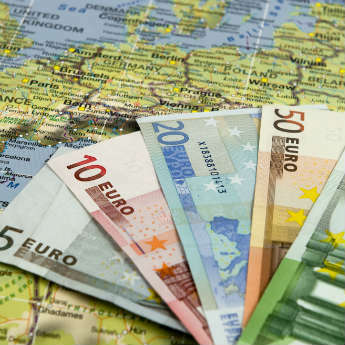 Do you have any other Lanzartote holiday tips? Send a tweet to @icelollyholiday! This was a guest post, by Amy Jane Travels.